The Slab is ultimate mini board for the groms. 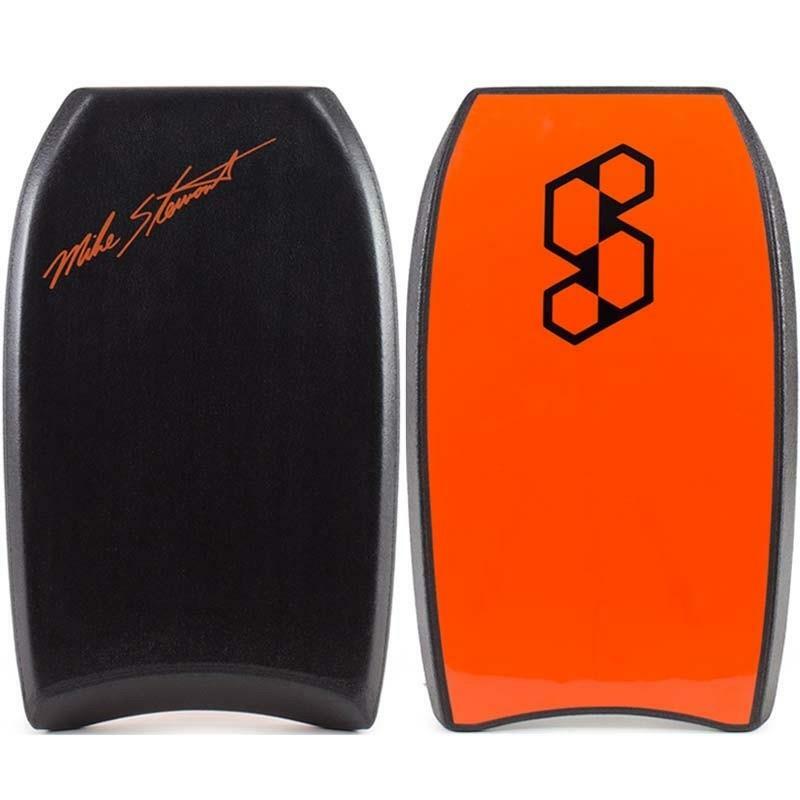 These are best best 22' boards on the market and the only ones made from A grade materials. 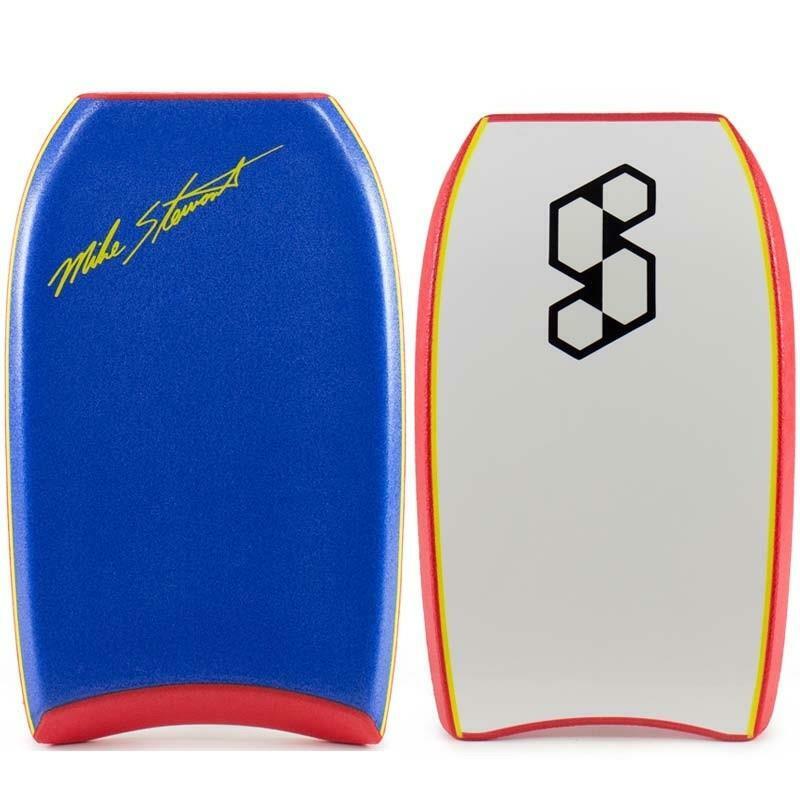 These can also be ridden by the big fellas in a shorey or the ultimate present for a bodyboard enthusiast.